For the longest time, it's just been the two of them. "Kanojo" and her cat Daru are inseparable, having grown up together. Now a junior in college, Tomoka—her roommate of a year and a half—moves out of their shared apartment, and in order to keep her living space, Kanojo must find a job. Day by day, Daru watches her continued efforts from a cat's-eye view, eagerly awaiting his owner's return. When she gets back, once again, it's just she and her cat. 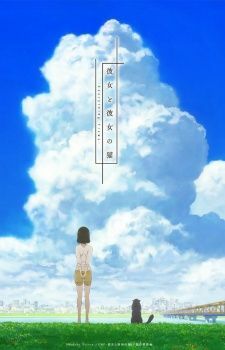 Kanojo to Kanojo no Neko: Everything Flows is a charming short series about the bond between a pet and his owner.